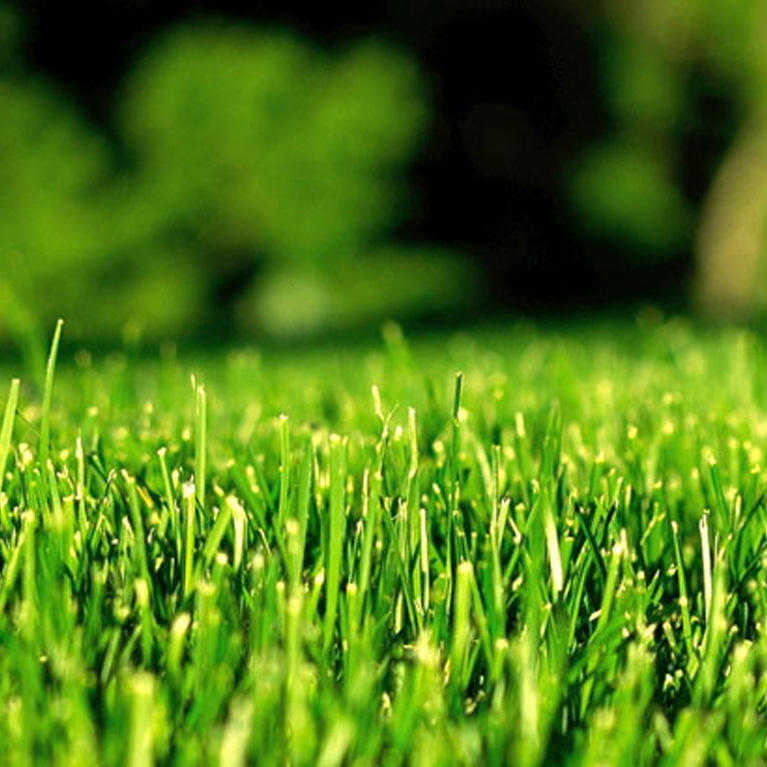 Namgrass is supported by a nationwide network of over 250 retailers. So wherever you are, you should be able to find a Stockist nearby. Why not use our Project Planner to help you work out exactly what you need for your project, you can even download a shopping list? Not all of our retailers hold our full range in stock so it’s always worth calling them first. Need some friendly helpful advice?